Dispatch Games has confirmed that the revamp of Penguin Wars has gone gold will launch in western territories this August. Divvied across Nintendo Switch and PlayStation 4, the Switch port will hit first on August 15th in both North America and Europe, and August 30th on PS4. 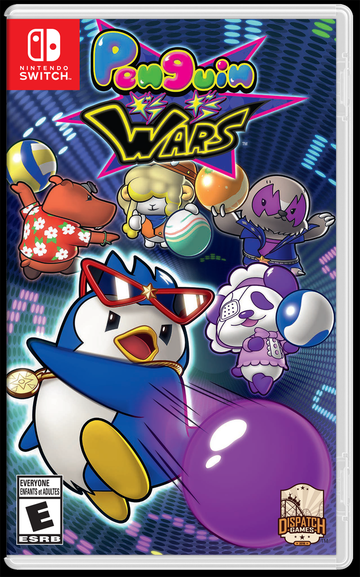 To kick off the reboot’s launch, Dispatch is offering Penguin Wars in a limited Launch Edition for both platforms that includes a digital soundtrack code and a patch of the mascot penguin Riley, neither available with the regular physical version. The special Launch Edition goes for $39.99 USD on Dispatch Games’ online store, while the regular retail version will be $29.99 USD. As of publication, both Launch Editions have sold out with no word on a restock. 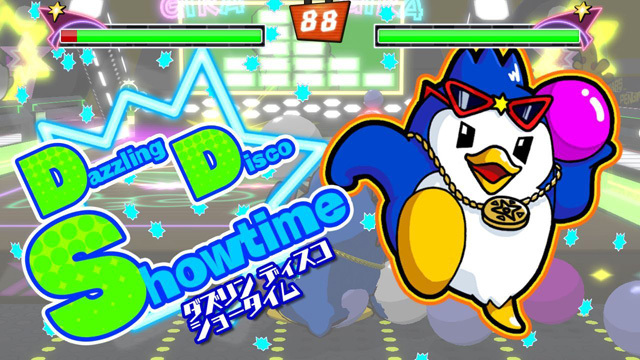 Developed by City Connection, the 2018 reboot of Penguin Wars returns the classic dodge ball-with-animals gameplay that goes back to 1985 arcades before being ported all over, including a Game Boy version that has until now been the only way for westerners to play it. It has, in fact, been 20 years since the last Penguin Wars cried havoc and unleashed the penguins of war. The PS4 and Switch entries, currently out in Japan, were intended for western launch this past Spring before being delayed twice fold.